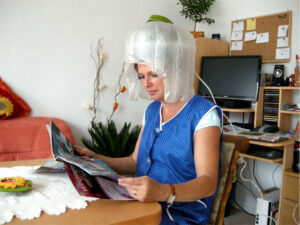 Hooded hair dryers are large hooded-all round blow-dryers, which you will see in hair salons. 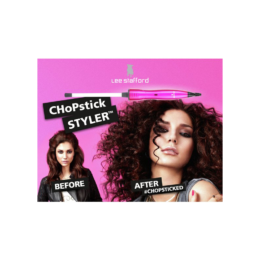 These hair dryers are used to set certain styles and looks. 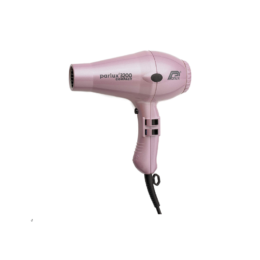 They are rarely used in a personal setting; however, you can purchase these hair dryers online if you do wish to use one in your home. You can get those that fix to a table, as well as those that come with a stand and wheels. The latter tend to be more expensive, yet they are more convenient, as they can be moved around the home and the height of the dryer can easily be adjusted to suit you. 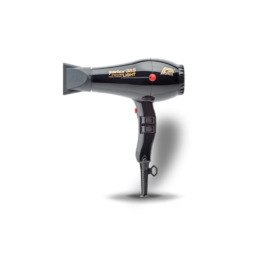 When looking for a hooded hair dryer, some of the important features to select include a dryer with variable speeds, a cool shot setting, a timer, variable heat settings, and ionic technology. 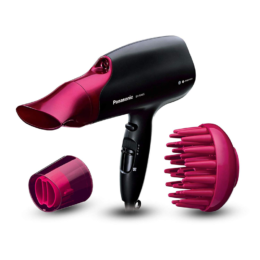 Price differs depending on the type of hood hair dryer you choose. If you select one that is designed for home use, it will be reasonably priced. However, those for salon use are more expensive. This is because they have more features and they are much more robust.